The Nikka Whisky Co produces a wide range of blended whiskies, crafted from malt whiskies made at Yoichi and Miyagikyo distilleries and grain whisky made at Miyagikyo. The range of blends offers three diverse expressions created by the Nikka blending team. 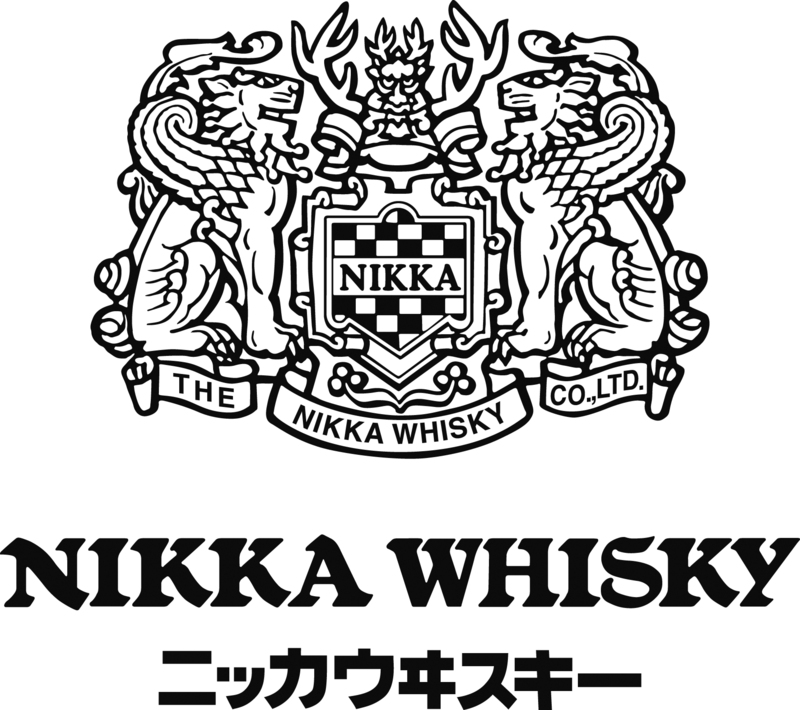 The Nikka Whisky Co produces a wide range of blended whiskies, crafted from malt whiskies made at Yoichi and Miyagikyo distilleries and grain whisky made at Miyagikyo. The range of blends offers three diverse expressions created by the Nikka blending team. By carefully selecting whiskies made from different types of malts, cask types and maturation lengths, the blenders can draw from a vast palette for their creations. 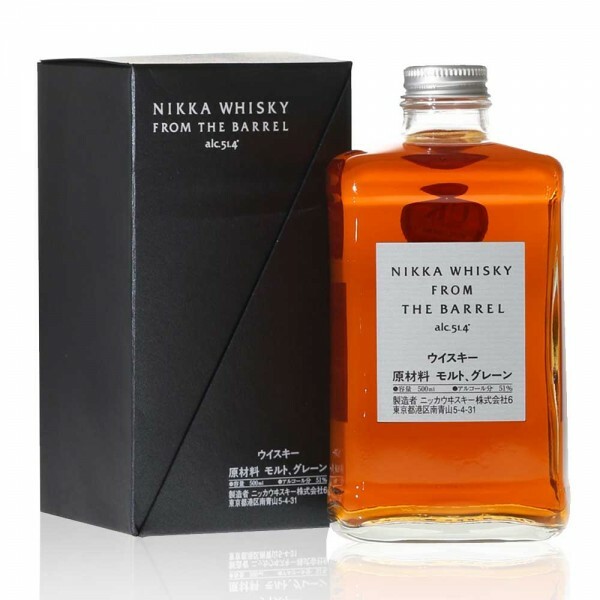 A blend of single malts from the Yoichi and Miyagikyo distilleries and a unique grain whisky, Nikka from the Barrel is married from a selection of different oak casks to create a rich harmony of distinctly different flavours. This whisky is bottled directly from the cask at close to cask strength and possesses a distinctive personality characterised by solidity, depth of taste and a richly expanding aroma.